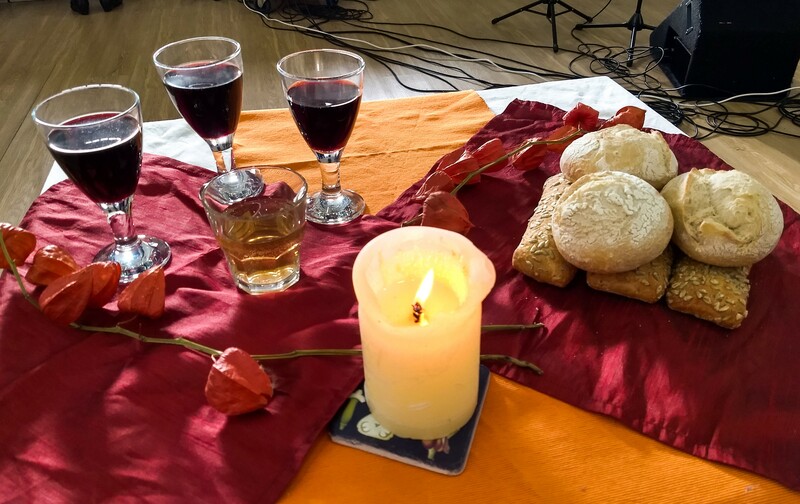 Come and join us this Sunday 28th April as we celebrate Family Communion at City Gate Church. Meeting in the Brighthelm Cafe at 10.30am for tea and coffee, followed by our Altogether meeting at 11am. Everyone is welcome!